In Magento 1.6 customers have the ability to leave customer reviews on your products. 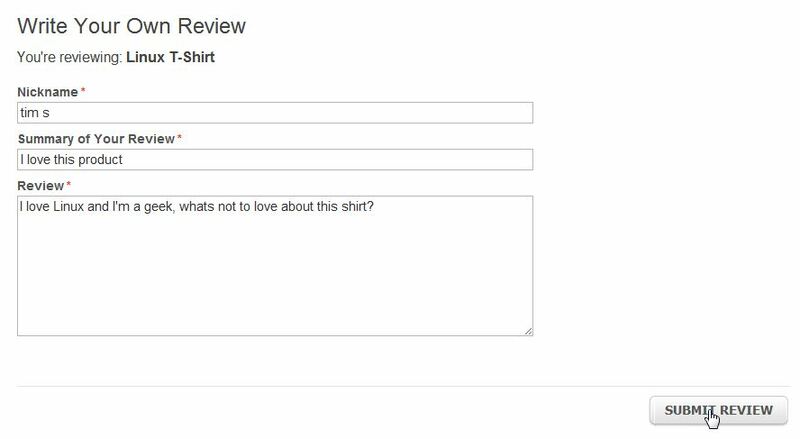 We're going to show you how customers create a review in your Magento store. Go to your front end of your Magento 1.6 website and select a product like a customer or visitor would do. Click on the link "Be the first to review this product"
Thank you for sharing this information. Feel free to publish a post in our User Submitted section of the Support Center.